Safely Serving the Community for Over 80 Years! Come and work for one of the safest transportation companies in the nation. As a family business, we are a family here at Raritan Valley Bus Service. All of our employees go above and beyond for us, and we go above and beyond for them. If you are interested in seeking employment with us, please give us a call (732.549.1212), and we can answer any questions you might have. Raritan Valley Bus Service has earned the highest safety rating possible from both the Department of Transportation and the Department of Defense. Raritan Valley is accredited to provide transportation to all divisions of the US military. Our fleet of 20 deluxe motor-coaches is kept in top condition at our in-house maintenance facility. Our team of certified mechanics keeps our fleet running smooth and we always maintain 24-hour roadside assistance for all our buses and passengers. 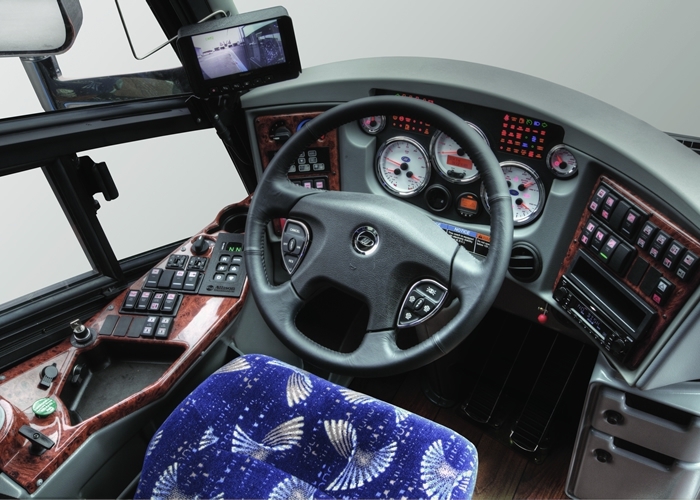 Feel free to stop by and tour our facility and take an up close look at our buses.